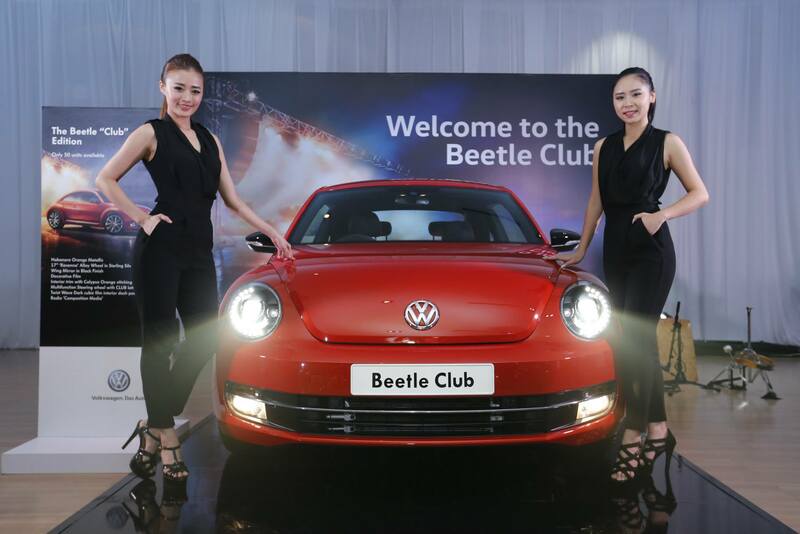 Headed over to the Volkswagen centre in Glenmarie on 18 August 2015 for the launch of the Beetle Club at an exclusive ‘Welcome to the Club’ party. 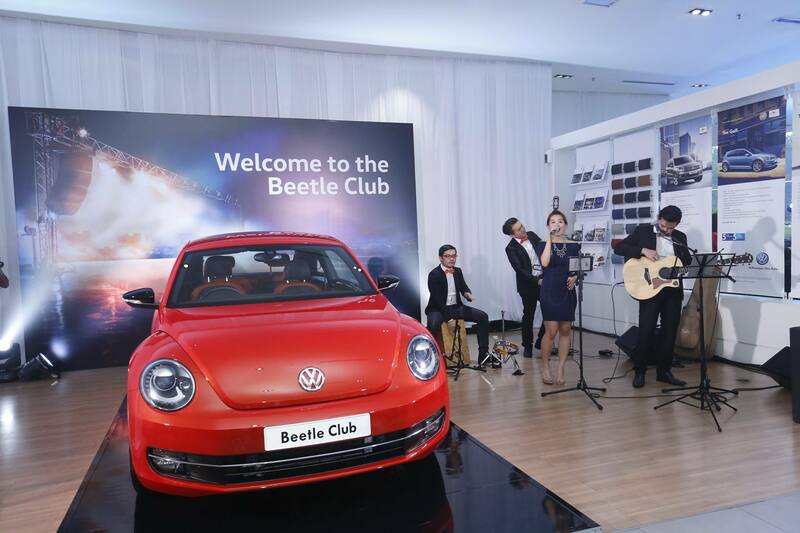 If you saw my KL Fashion Week 2015 posts, you’d probably have seen a photo of the models with the limited edition Beetle Club which was on display for a little sneak peak to the public. 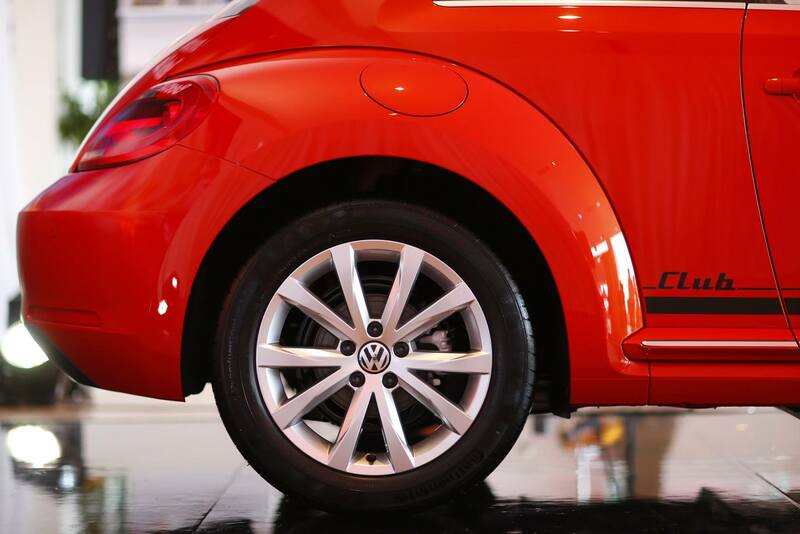 The Beetle Club has stylish new looks with its 17″ Ravenna alloy wheels, text decal with ‘Club’ lettering and side sill with chrome strip. 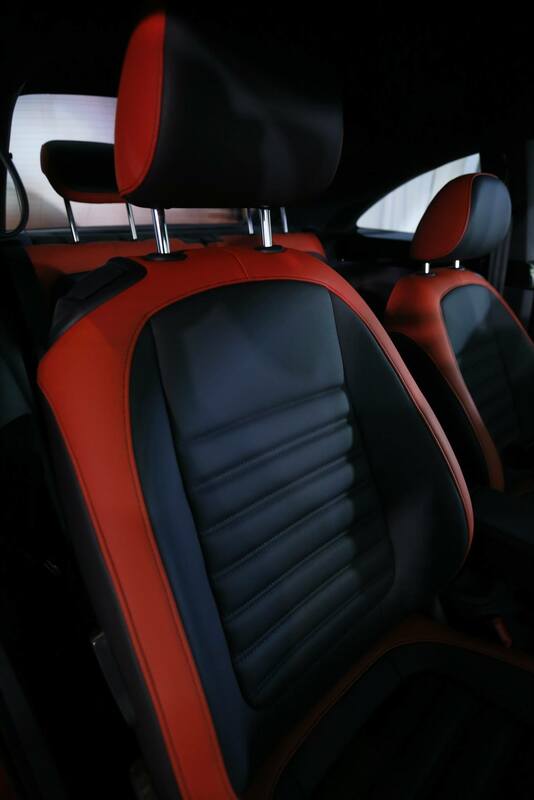 Inside the car is stylish orange stitching, ‘Club’ exclusive ‘Vienna’ leather sport seats and a steering wheel with ‘Club’ lettering. The Beetle Club is fully imported from Mexico, and comes in Habanero Orange (only). 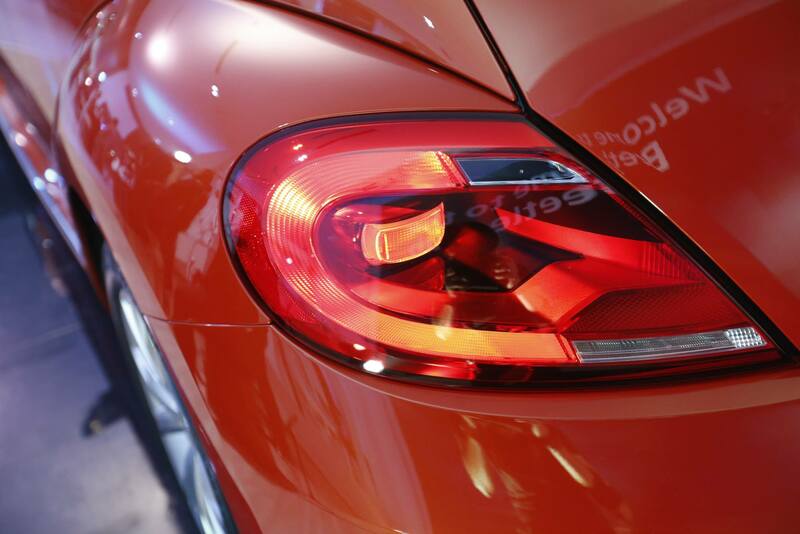 The car is priced from RM152,888 and there are only 50 units in Malaysia. 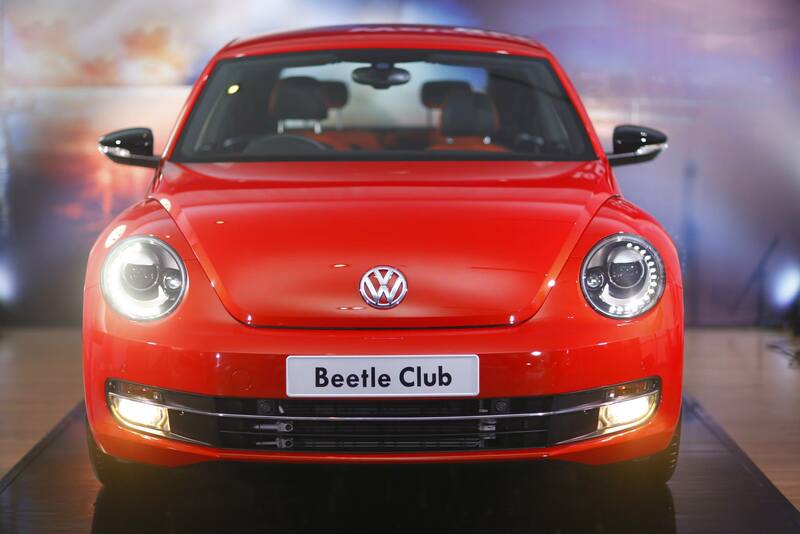 You can book a Beetle Club at selected Volkswagen authorised dealerships, but make sure you book it fast as its only available while stock lasts. 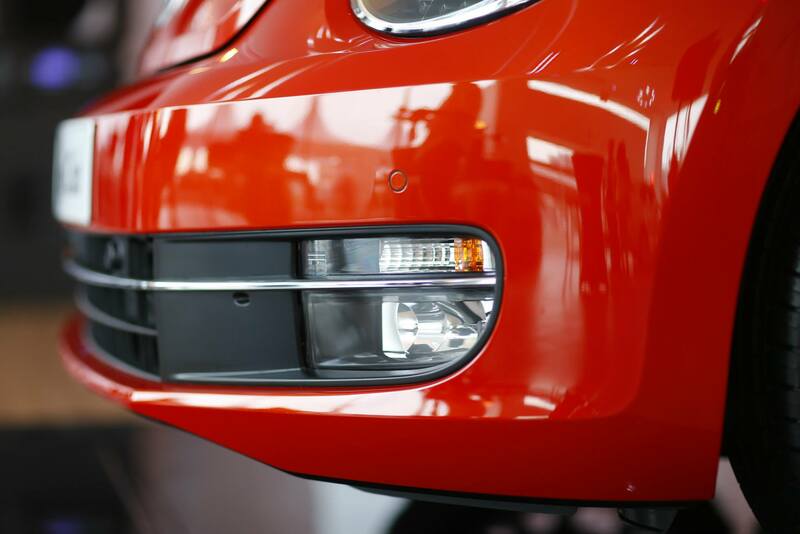 “Since its arrival on Malaysian shores 60 years ago, the Volkswagen Beetle has preserved its reputation of being an iconic car. 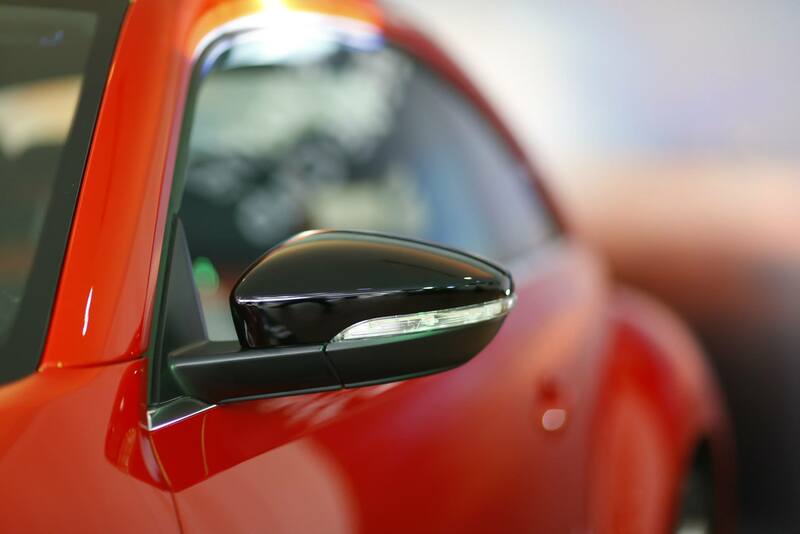 We seek to constantly excite our fans by bringing these limited editions to them,” said Mr. Armin Keller, Managing Director of Volkswagen Group Malaysia. Also on display was the Jetta Club which was launched in May earlier this year. 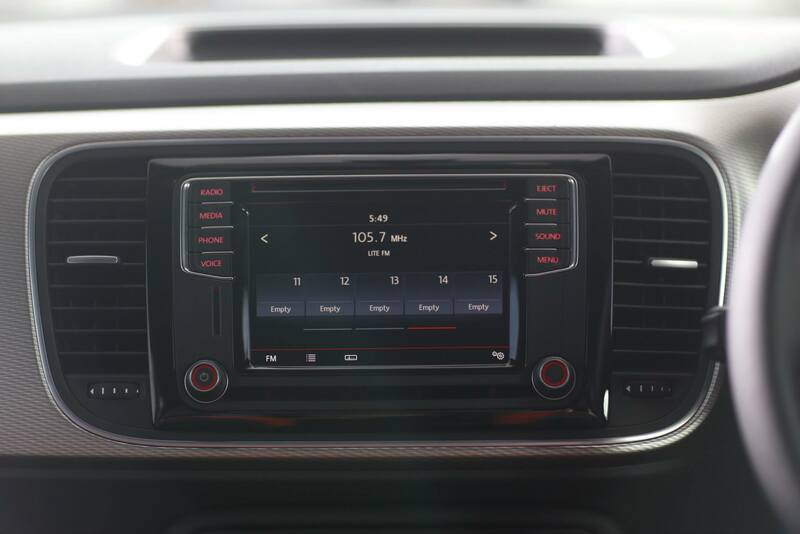 The Jetta Club features a multimedia head unit with navigation and window tint, and is available from RM122,888.